The perfect travelling companion! These purse compacts feature a fine quality silver plated case with hinged lid, a mirror inside, and room for two lipsticks. 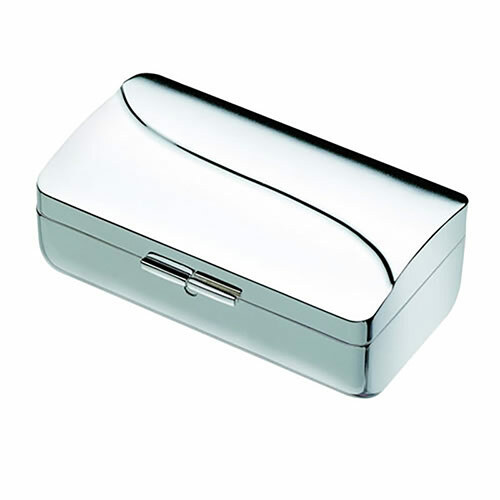 Ideal for everyday use or for the business traveller, the silver plated cases of these compacts are perfect for engraving. Offered with free engraving of text and logos from Business Gifts Supplier. 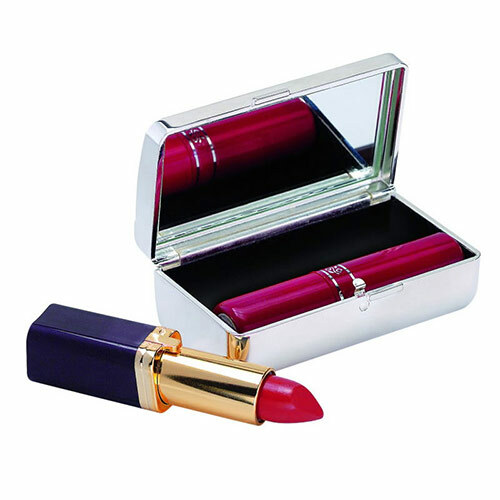 Note: Lipsticks shown in image below are for illustration purposes only. They are not included with the product.